Khloe Kardashian ambushed by estranged hubby Lamar Odom outside SoulCycle. 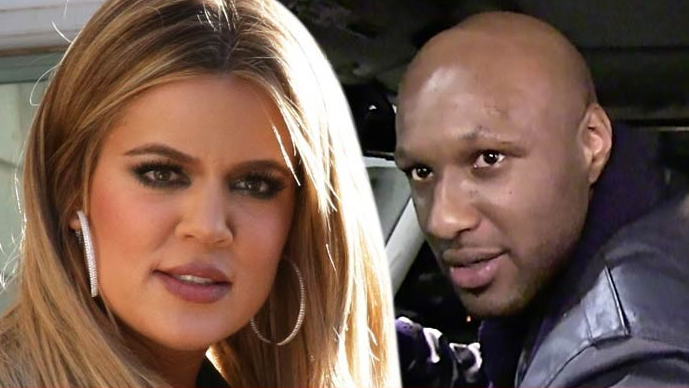 No one wants to be ambushed by an ex before a SoulCycle class, but that didn’t stop Lamar Odom from reportedly showing up as Khloé Kardashian was heading into a 6:45 a.m. class. When she refused to speak to him, he reportedly touched her arm and she started screaming, “Get off of me, get off of me. Stop. Stop.” He is said to have been confronting her about her new relationship with NBA star James Harden. After the drama, she ran to her car and left. Way to ruin her workout, Lamar. I think she set him up.